“Fresh and Clean” is how one might describe Chris Lincoln White, a one-of-a-kind singer and songwriter with multiple recordings to his credit. Chris has put in work as a background singer and lead singer on various artists’ projects and is now embarking on a solo recording venture of his own. He is one of M.A.N.D.A.T.E. Records’ newest recording artists signed and brings with him a steady fanbase he gained over the years doing covers by some of his favorite artists but soon his favorite artists will be doing his songs as covers! Chris got his start as a vocalist singing in quartets and choral groups all over the country but his musical influences are the innovators he grew up listening to like The Hawkins, The Winans, Darryl Coley, The Clark Sisters and Stevie Wonder. The earliest inspiration that Chris gives credit to is a soulful-singing aunt who introduced him to much of his signature style in gospel. That early influence is what birth his passion and relationship with God and became the core root of his songs. Chris believes his musical creativity comes alive as he sits and writes songs about his relationship with God. The lyrical content and vibe is infused with Gods’ inspiring words to him while meditating. First hearing a melody and then allowing words of worship to follow comes natural to him. He is the architect of a few of the songs on his upcoming EP on the M.A.N.D.A.T.E. Records label. 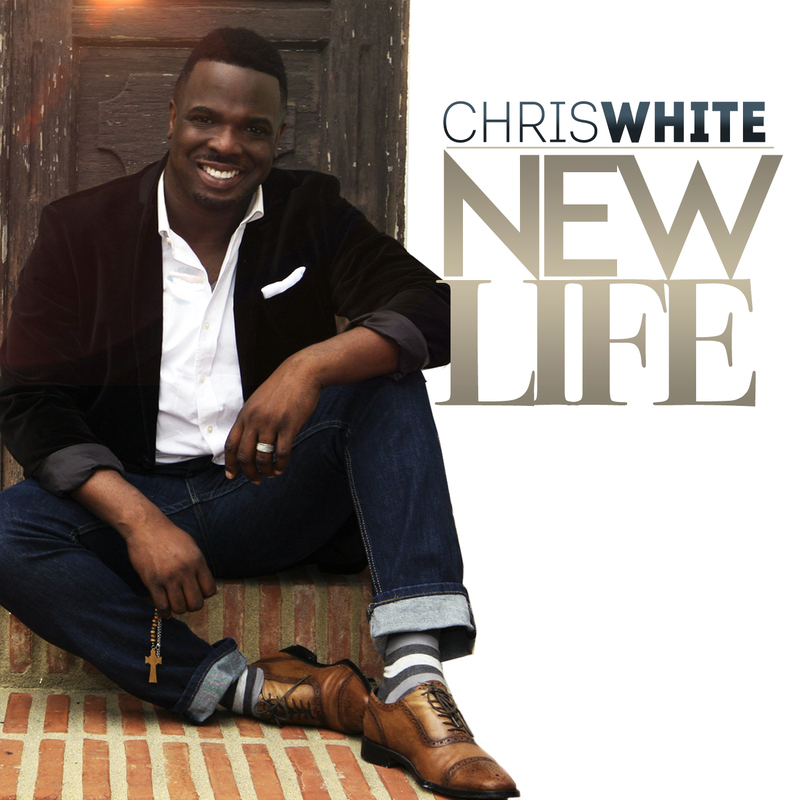 Most recently his new single titled “New Life” was digitally released June 2017 and is a nice prelude to what listeners can expect. 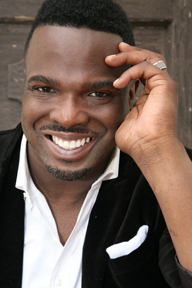 Chris currently keeps his chops up by singing with the choir Fulfillment and is the featured vocalist on The Fulfillment Project’s song “I Came To Praise Him” released in 2015. He also stays busy doing special music for various engagements and concert venues. It should also be noted that Chris White’s dedication to worship extends well beyond music and has included culinary skills and catering for friends and family at various special events. He is also the Assistant Pastor and Music Director at Mt. Calvary Pentecostal Church as well as a loving & devoted husband to his wife of 18 years and father to their two young-adult children. Look for Chris White and expect a refreshingly clean paradigm change in the music industry with Chris White at the top making a necessary difference at the end!